Tulsa Police arrest a suspect tin a deadly fight outside a South Tulsa. It happened early Saturday morning at the Stillhouse Bar near 91st and South Memorial. Officers say a fight in the bar moved to the parking lot. Police say Cesar Fernandez pulled a gun and shot and killed the victim. 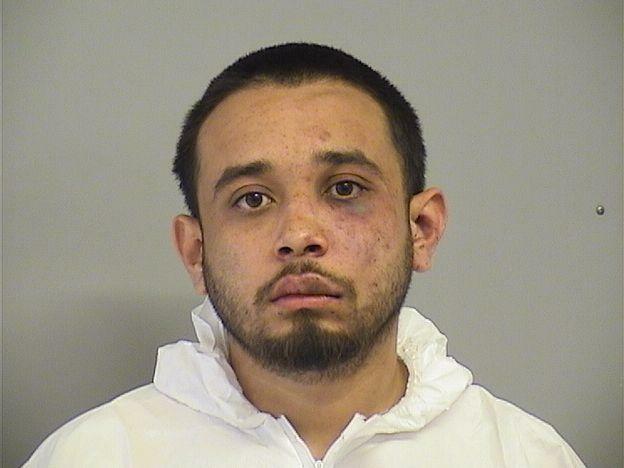 Fernandez was arrested and booked into the Tulsa County jail on 1st Degree murder.